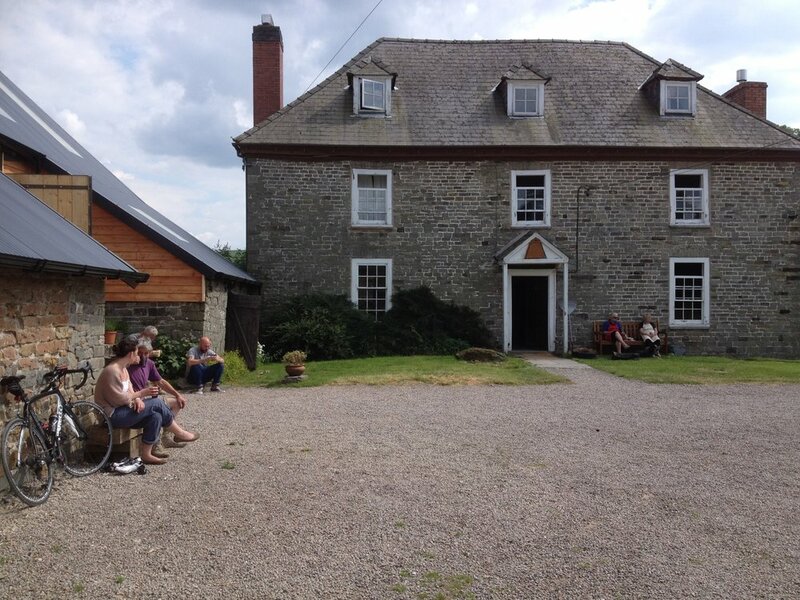 The delightful accommodation in our house is only made available during workshops, and we have a limited number of options which are allocated on a first-come-first-serve basis. In the winter months, our annex is available through Airbnb. Click here to see full details. When our students are not staying in it, we also have an iconic 1968 Airstream Ambassador available for short breaks. Click here to see full details.